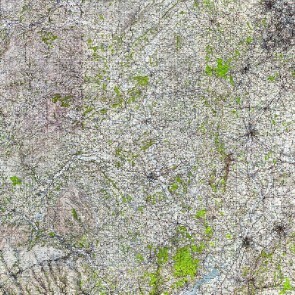 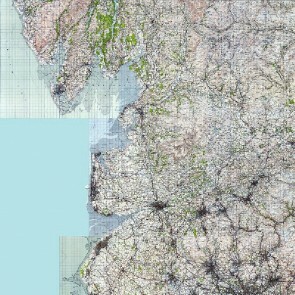 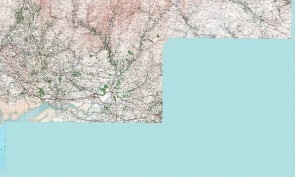 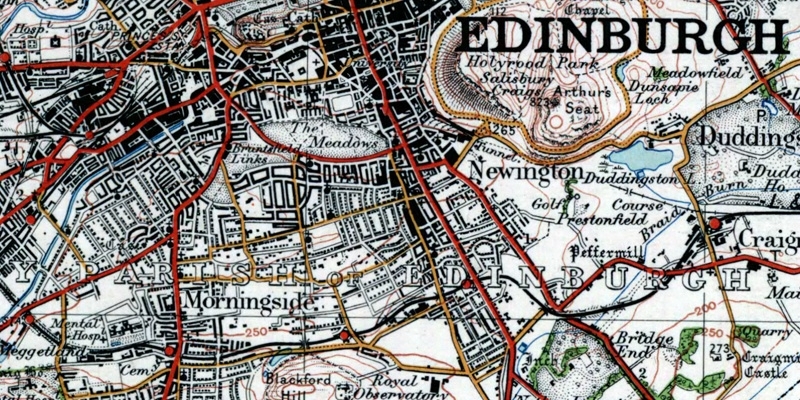 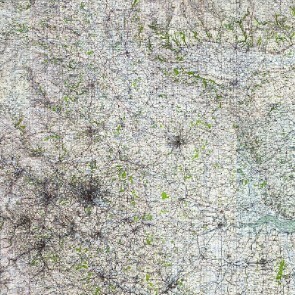 A selection of 1:63 360 scale (1 inch to the mile) mapping from the 1920s and 1940s for England, Wales, Scotland and Ireland. 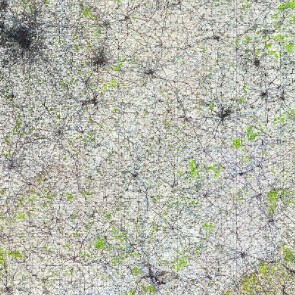 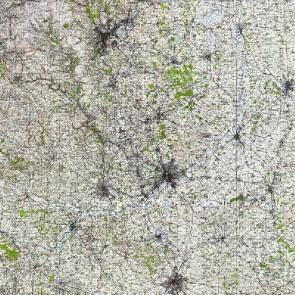 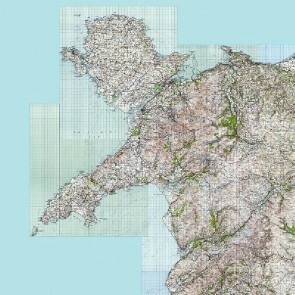 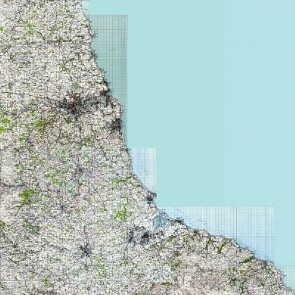 These maps were the equivalent of the present day OS LandRanger 1:50 000 maps. 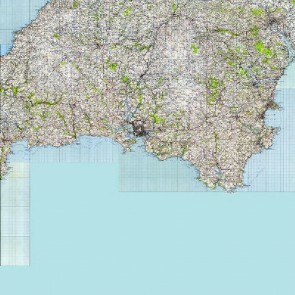 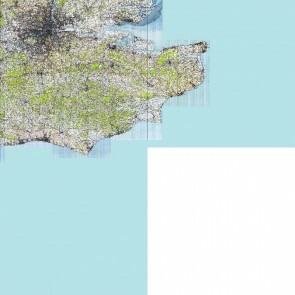 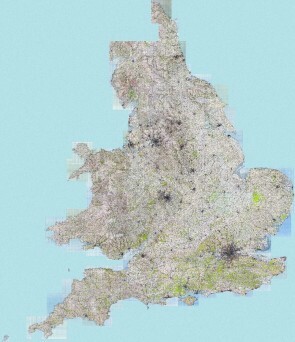 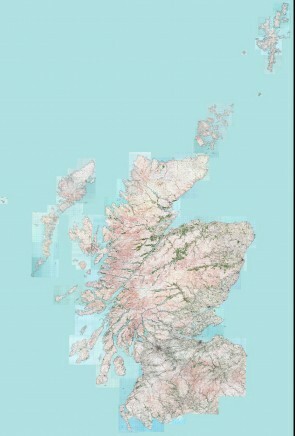 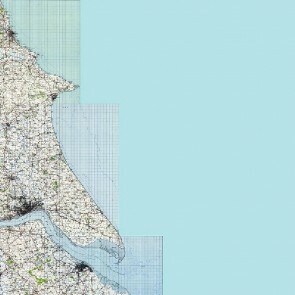 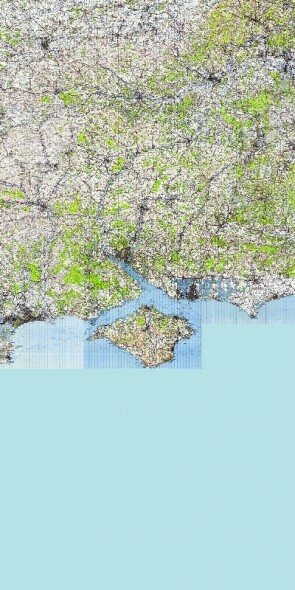 Available as either 100 x 100 km tiles or complete mosaics for England / Wales, Scotland or Ireland, they are all fully registered to the present day National Grids and ideal to use in GIS such as MapInfo Pro or ArcGIS as a historical map background.